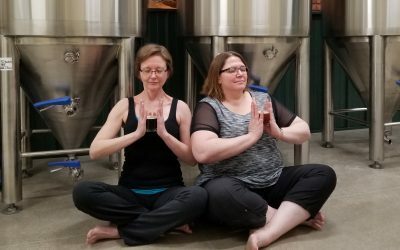 Bikes ‘N Brews: April 11, 2019 | Two Bandits Brewing Co.
Help us kick of this seasonal event in style on Thursday, April 11 from 6-8 p.m. What is Bikes ‘N Brews, you ask? It’s our celebration of everything on two wheels, and it happens the second Thursday of the month from April through October. Ride on over! All makes are welcome. 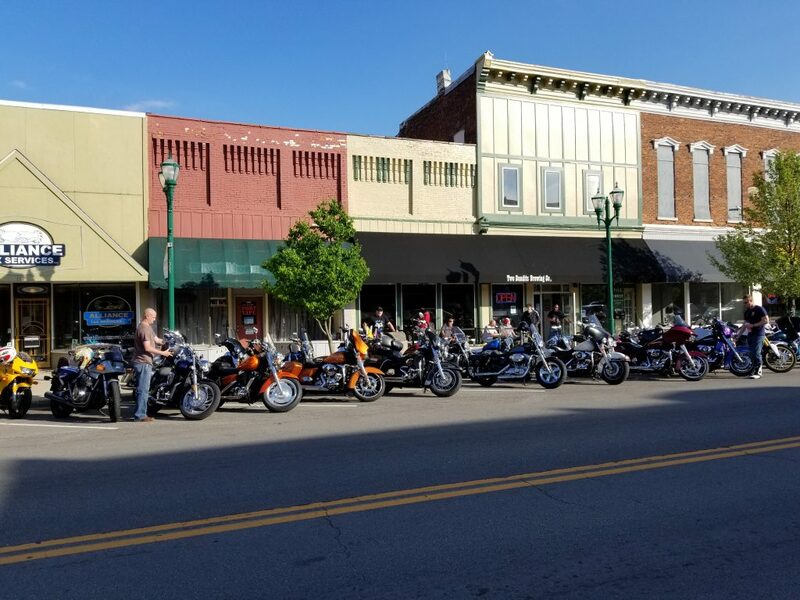 Check out the bikes up front and then stop in for a pint and some grub. 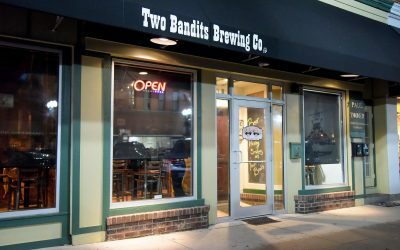 When you come inside, mention your mode of transportation and you’ll be entered for a chance to win Two Bandits swag (must be present to win).